A live blog sharing insights and photos from Kiplinger readers in reaction to Kiplinger's Personal Finance's lists of the best cities for young adults, families, mid-career professionals, second acts, and retirees. "@kiplinger: What are the best cities for young families? Des Moines is #1!! 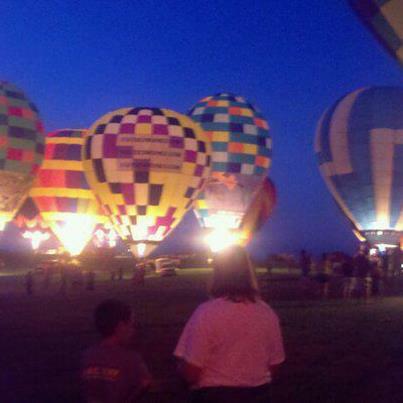 Our annual #bestcities report: mykip.co"
National Balloon Classic in Indianola, Iowa. July 27 to August 4, 2012. 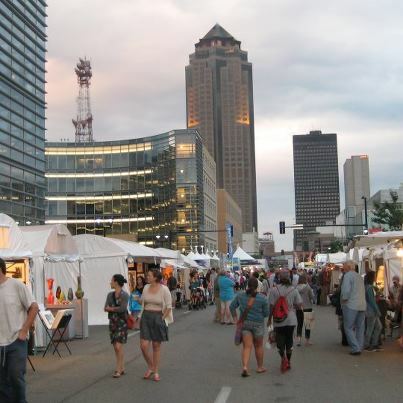 The Des Moines Arts Festival, June 2012.